Complete the classroom portion of your open water or other courses online! Save time and work at your pace. Then visit a Deep Six location to finish your training in the water-where you want to be! 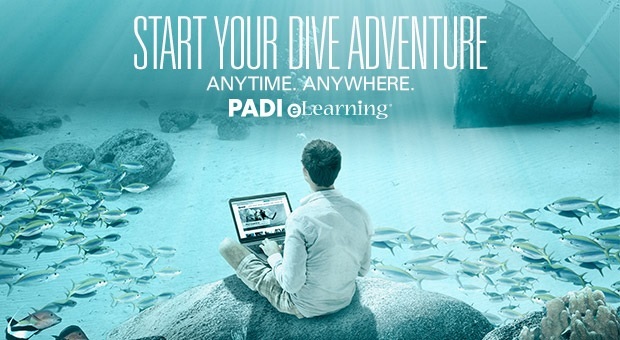 Registration for the e-Learning portion of the Open Water class costs $185 on PADI's website. 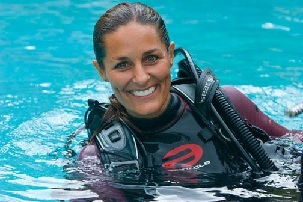 Then call us when you are ready to schedule your pool and open water dives. This portion costs $350 if you join a group class, or $650 for a private class.